WHY CHOOSE ANDALUCÍA AND CÁDIZ? 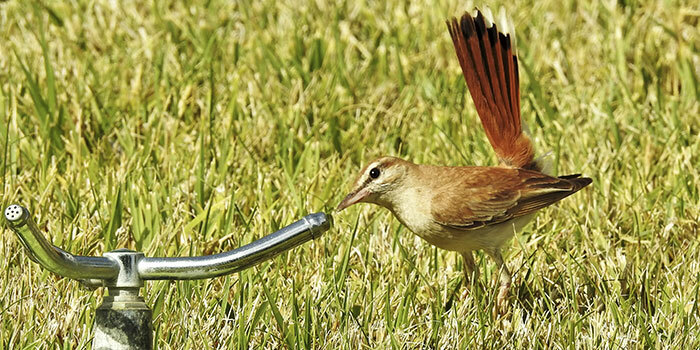 Andalusia has the greatest diversity of habitats in Europe. 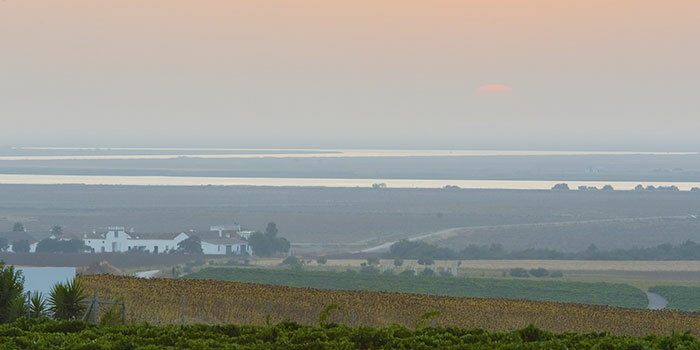 And Cadiz is the richest and best preserved province in Andalusia, with 234,000 ha of protected areas in which to observe up to 400 species of birds among residents, wintering, summer and migratory. But it is difficult to find a destination that offers a unique ornithological diversity in Europe and, at the same time, you discover the history of the West. Birding among white villages, touring the territory of the Phoenicians, photographing unpublished landscapes, tasting traditional delicacies and avant-garde gastronomy, discovering cities and places of world heritage or living exclusive experiences with people as authentic as unknown makes us happy. Cadiz is one of the most important migratory bird routes on the planet, but it is also the oldest territory in the West. It is one of the best places in the world for ornithology; And the seaport on which Columbus recruited navigators for the Carrera de Indias. Cadiz enjoys a unique biogeography and is one of the few “funnels” that planing birds need to cross to continue to Africa and bathe them two seas; Control of pelagic and marine birds; Home of the Atlantis of the Tartessos, the Meridian of Cadiz and … Martinete discovers the soul and the Andalusian nature from its corner more flirty and unknown: Cadiz. The man behind Martinete is Juan Martín Bermúdez (Málaga, 1976). Since 2001, Juan has been a renowned Natural Park administrator and, for a stretch of time, director of some of them. 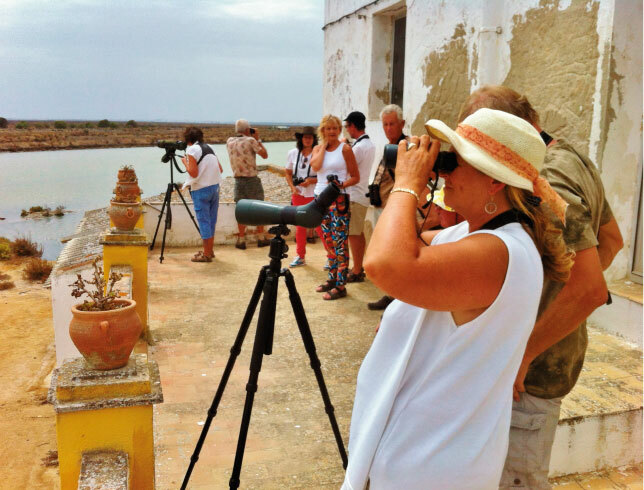 He is the founder of Salarte, member of the local SEO/Birdlife in Cádiz and author of a number of birding and wildlife guides. Juan is a natural guide and a better host! 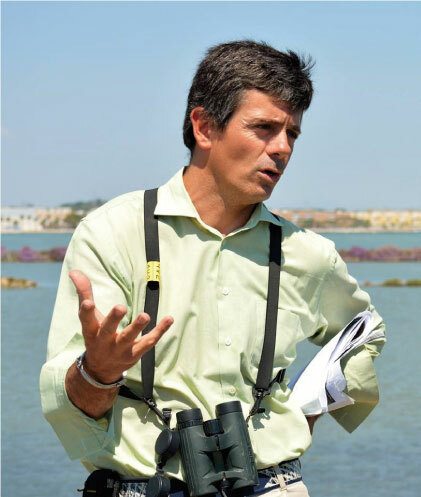 Bachelor Honours of Sciences in Environmental Management, University of Wales (2001) and Master’s Degree in Natural Parks´ Management, Universidad Autónoma de Madrid (2006), Juan has directed Natural Parks and run numerous wildlife conservation projects. 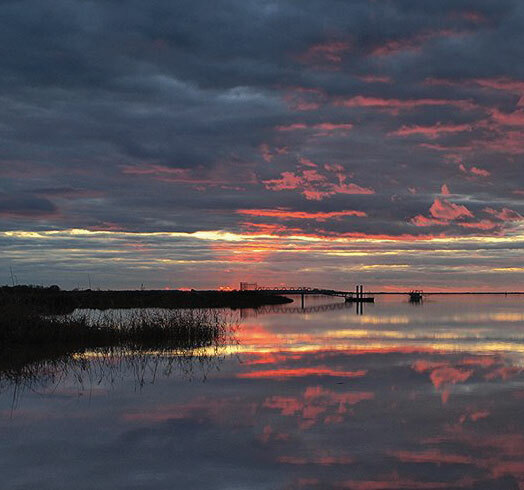 In 2012, together with other independent professionals, he founded the Fund for the Protection and Stewarship of the Salt Marsh, SALARTE; It is the only private entity that manages a Restricted Area in Andalucia and works in the running and recuperation of wetlands. In 2015 Salarte won the XIX Andalucian Environmental Award, in 2016 it received Special Mention in the XVI Andalucian Volunteer Awards and in 2017 was awarded the Andalucia-Cádiz Flag. 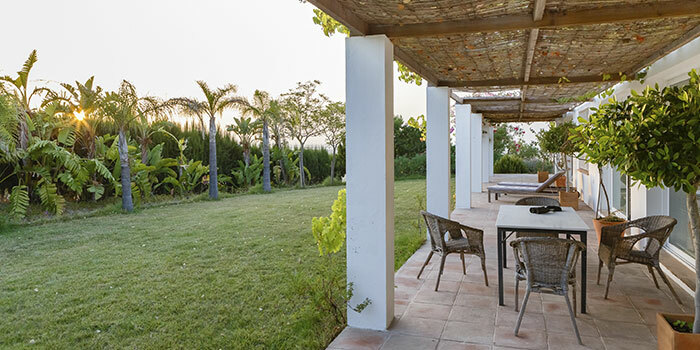 We invite you to stay in a delightful country estate of 7.000m2, surrounded by vineyards, close to the town of Trebujena and just 5km from Doñana National Park. 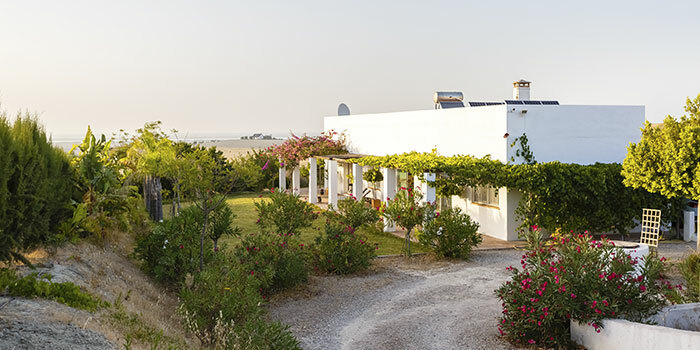 The estate is an oasis of tranquility, treating our senses to almond, carob, fig, plum, pomegranate, apricot, loquat and plum trees, grape vines, oleander, rosemary, lavender, a vegetable garden and the best sunset in Doñana. We are environmental professionals and offer numerous classes and Master’s courses at Cádiz University, also organizing excursions and academic itineraries for students and teachers. We view this region as an open-air classroom in which we can learn about geography, biology, marine science, geology, flora, fauna and the protection of nature reserves. We can also arrange technical visits to investigation centres, natural parks, private estates and specialist businesses. We organize excursions and itineraries to Sevilla, Málaga, Córdoba, Granada, Almería and much more. 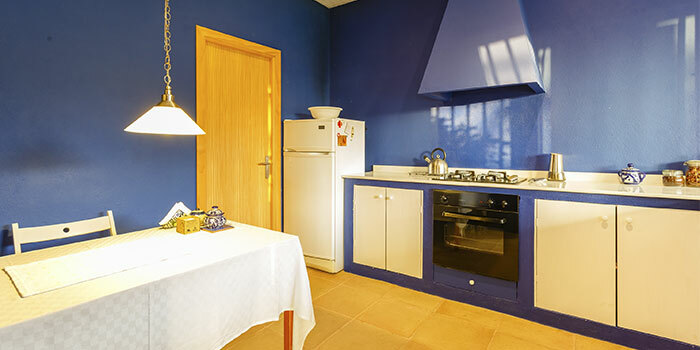 We also offer: Nature tourism – Ornithological tours – Visits to salinas, wineries and vineyards – Gastronomic experiences – Specialized tourism (cultural, ethnographic, nautical or sport). Crta Trebujena al Río, Polg. 3 – Parc 276.